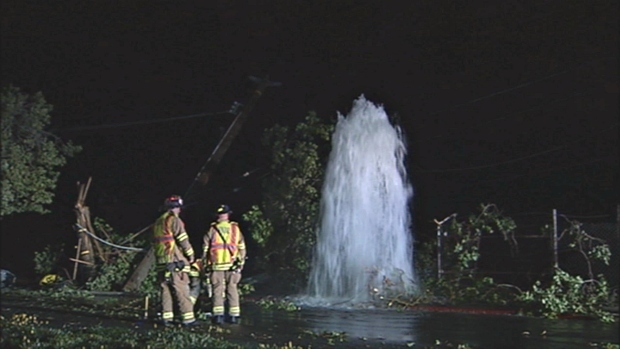 A high-speed chase created a mess in Antioch early Thursday morning when a suspect crashed a Chevrolet Camaro first into a light pole and then a fire hydrant, sending a wall of water gushing into the air. The California Highway Patrol says the chase began around 1:15 a.m. on Highway 4. 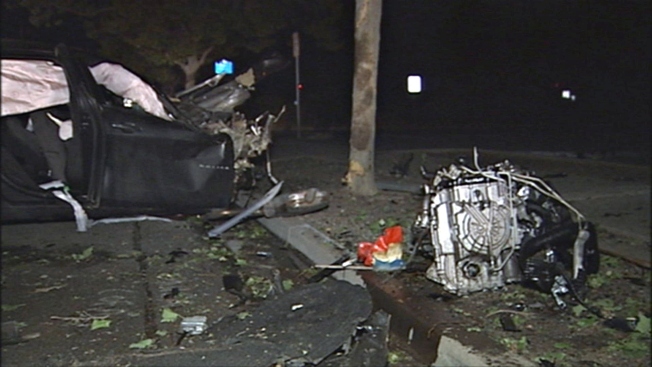 Investigators didn’t specify why they were pursuing the driver. The fleeing driver exited the freeway at Summersville and struck the light pole and hydrant at 2nd and L streets near Barbara Price Marina Park. The suspect was taken to John Muir Hospital in an unknown condition.